Ah, bath bombs. The perfect gift for someone you love, such as mom or dad, or a weary teen librarian who writes crazy program descriptions that border on obscene. 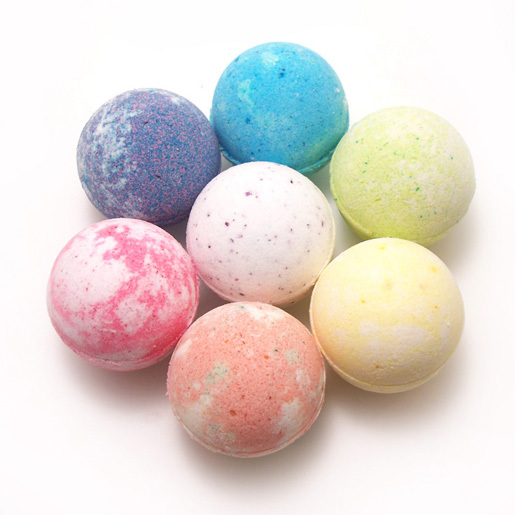 And even if you fancy yourself more of a shower-person you can still partake in the ecstasy of bath bombs! Just grab a plastic tub bin, drop that bomb in and give those piggies a nice revitalizing soak! And remember: bath bombs are the only respectable way to stink yourself pretty. Yes, you heard me right. I said THE ONLY respectable way. Don’t agree? Fight me on it! But come to the program to fight me because that is where I’ll be. Kind of convenient, no? Registration requested. Walk-ins accommodated if possible.